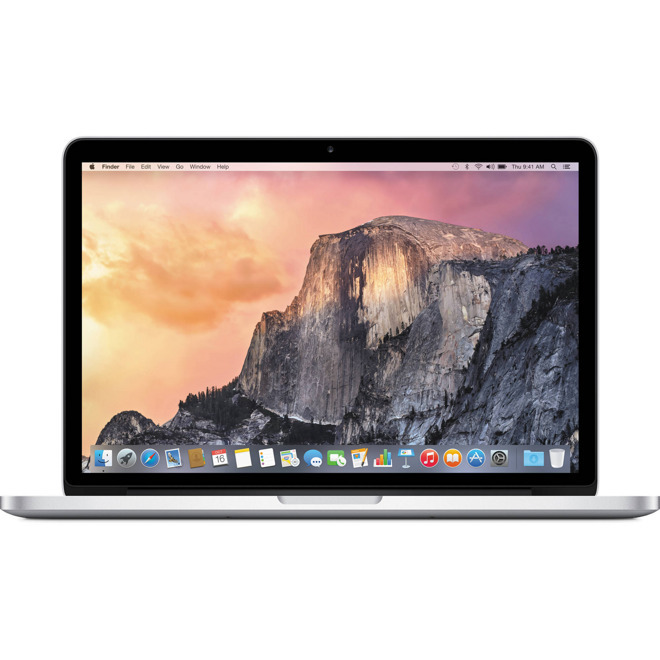 EXPIRED: Until Feb 27th at 11:59pm only, Apple authorized reseller B&H Photo & Video is exclusively offering AppleInsider readers the industry's lowest price on Apple's current 13" MacBook Pro (2.9GHz, 8GB, 512GB) at $1,599.00, which is $200 off MSRP and the lowest price anywhere for this model (MF841LL/A) by over $20, according to our Mac Price Guide. Not only that, it ships free with no sales tax if you ship it to an address outside NY state. The next closest retailer in price also collects sales tax on all orders. To get this price, you must click directly through the links in this article (or the B&H links in our Price Guides). If you do not see the advertised price, try restarting your browser and trying again. If you think all hope is lost after that, it isn't; just drop us a line at [email protected] and we'll get you sorted out.